Suntory is Japan’s principal beverage maker. The company’s very name is a seal of quality, as Suntory wins global whisky awards year after year. From time to time, the company releases specialty bottles – eminently collectible favorites of whisky fans. 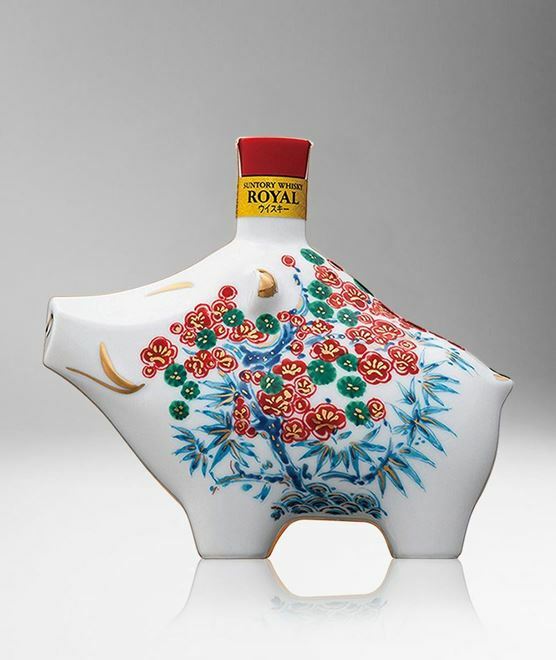 This particular bottle is being released to celebrate the Year of the Pig 2019. The whisky has a scent of marmalade and varnish, with somewhat faint earth and undergrowth notes. This bottle takes the shape of a pig and comes with an original box. 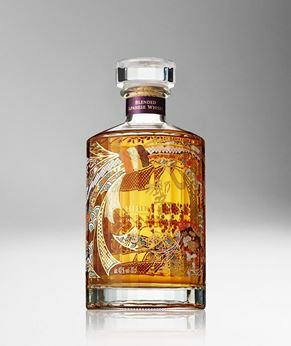 Limited to only 4,500 bottles released worldwide.